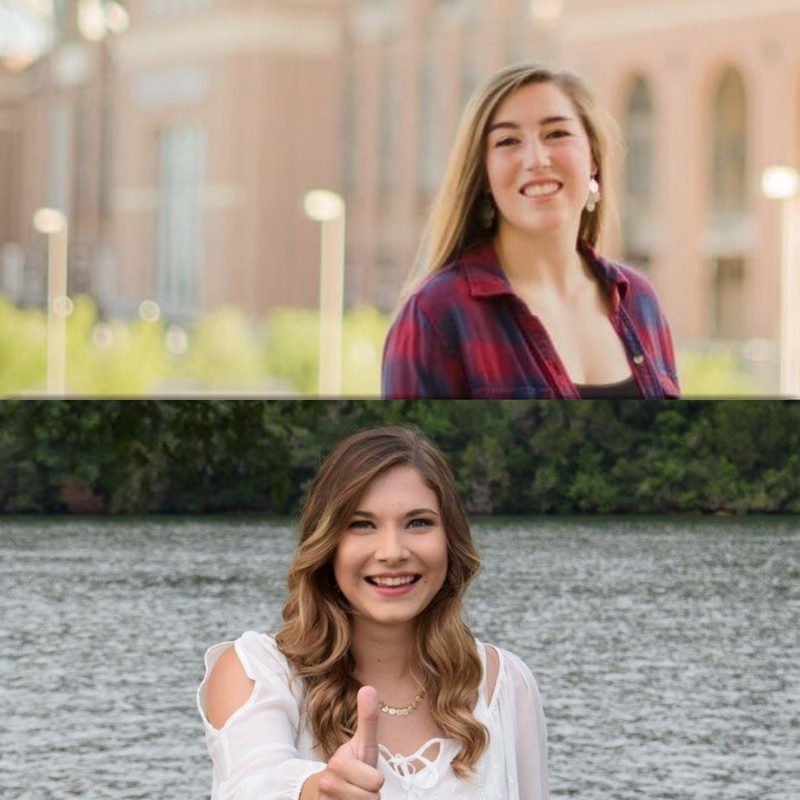 Staff or Member or Big or Alumni? 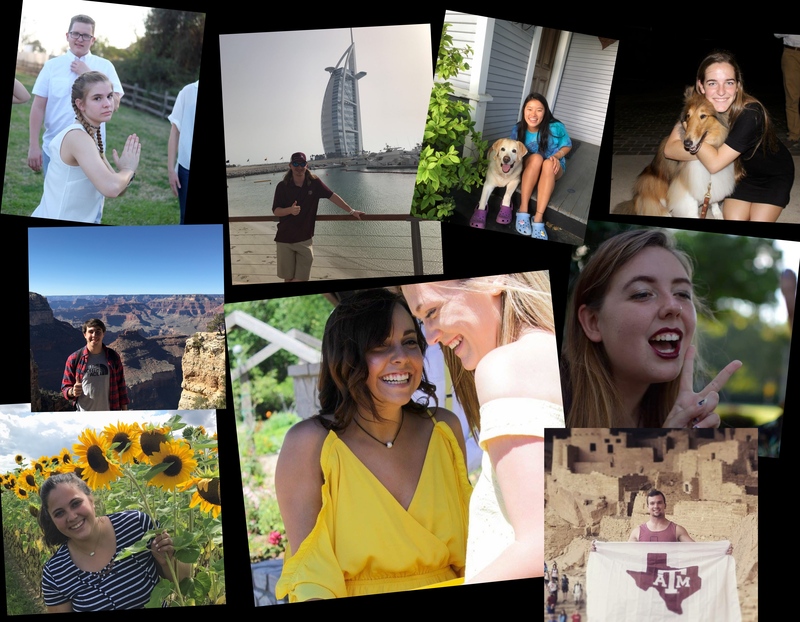 Are you signing up as staff,member, big, or alumni? Make sure you get the access code from the webmaster beforehand. Thank You! The most important thing about any organization's history is how it came about and who were the people that strove hard to create it. Understanding its legacy contributes to the continuity of the Founders' vision. 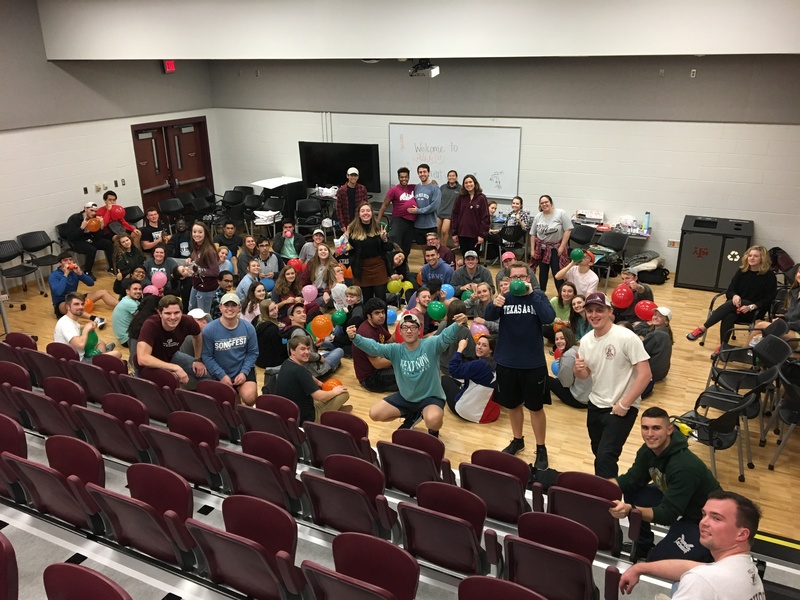 Beginning of spring semester of 2017, members of what used to be known as MSC LEAD came together to form a sophomore leadership organization that would continue what MSC LEAD used to do by developing necessary leadership qualities and skills through experience. 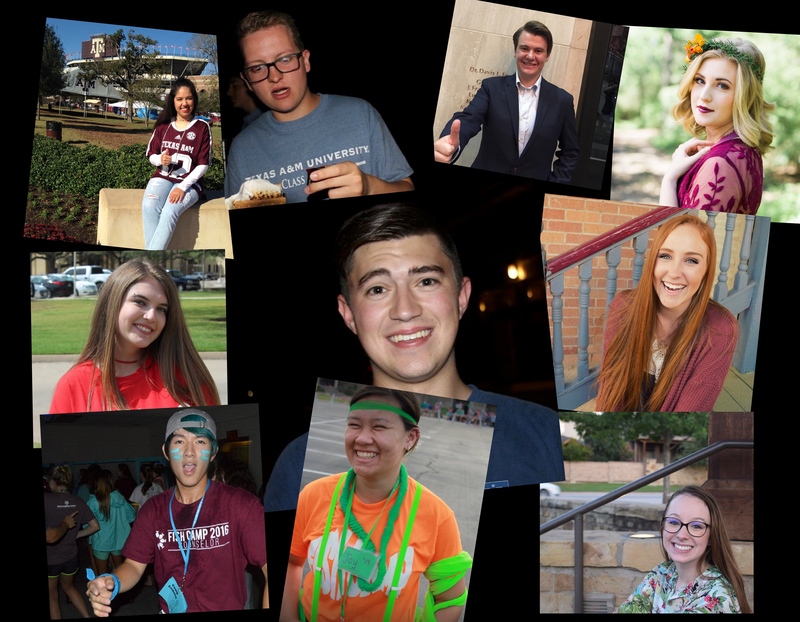 Upon building the framework for the organization, the founding Officers partnered to create what is now known as Sophomore Leaders Impacting, Developing, and Educating. 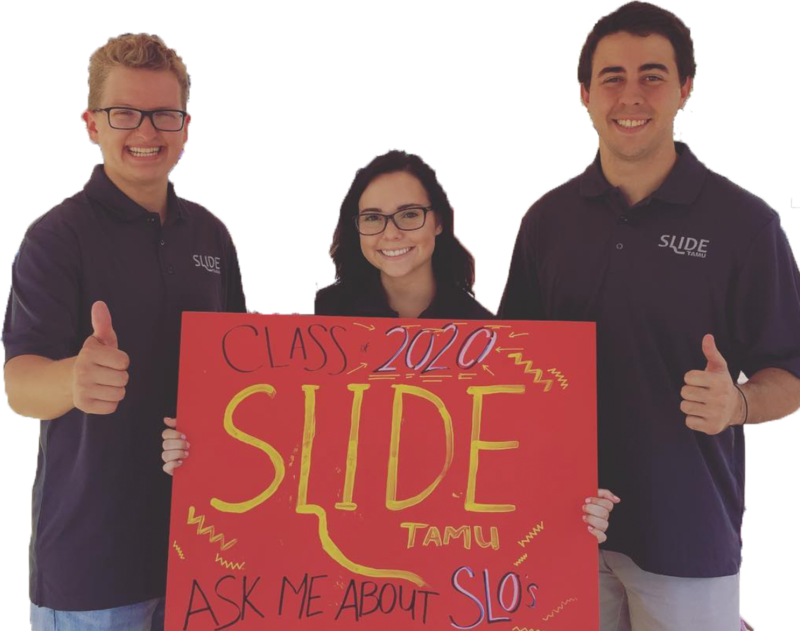 Established in the Fall of 2017, SLIDE welcomed its first eighty members to build our vision of the three pillars: service, awareness, and community outreach. 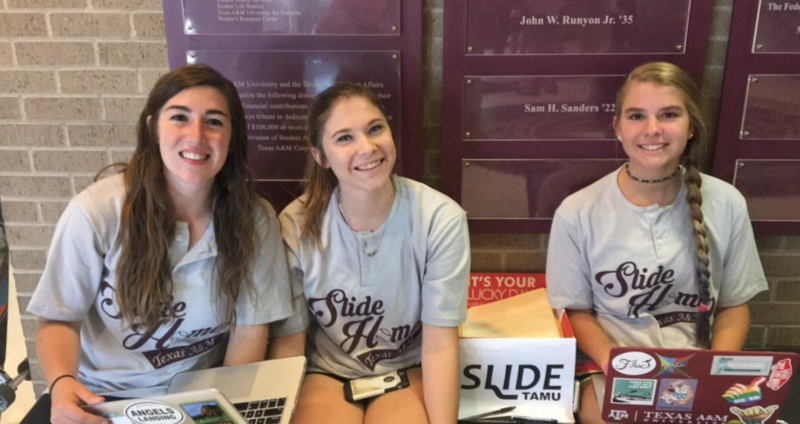 Today, SLIDE strives to better the community and themselves by spreading awareness against sexual assault and mental health stigma and also by exemplifying student leadership throughout the Texas A&M campus and the Brazos community. 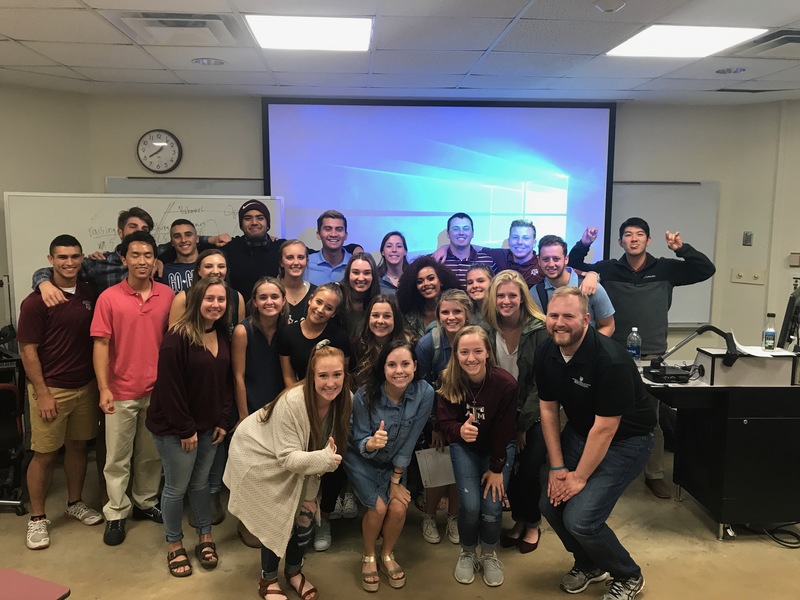 Sophomores Leaders Impacting, Developing, and Educating provides experiential learning opportunities and professional development to sophomore student leaders who plan, implement, and participate in outreach and awareness programs impacting the Texas A&M campus and community. 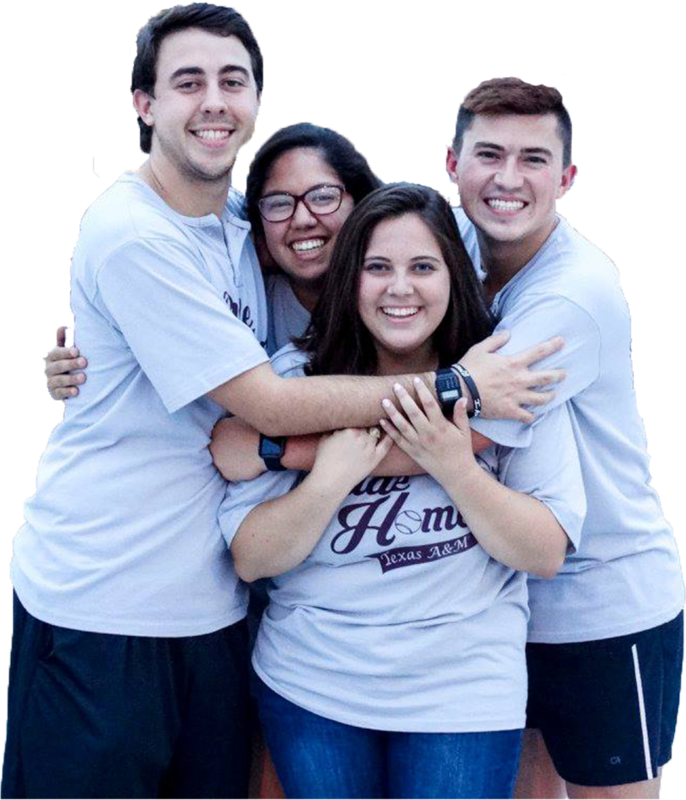 Provide sophomores with the skills, resources, and experiential learning opportunities to develop their leadership capabilities. Put on and participate in high-impact programming that align with the organization’s mission of Community Outreach, Service, and Awareness. Build strong friendships among members and promote unity within the organization. WHAT IS THE WEEKLY LIFE OF A SLIDER LOOK LIKE? Developmental Meetings (DMs) are held every Wednesday from 7:00pm to 8:00pm. 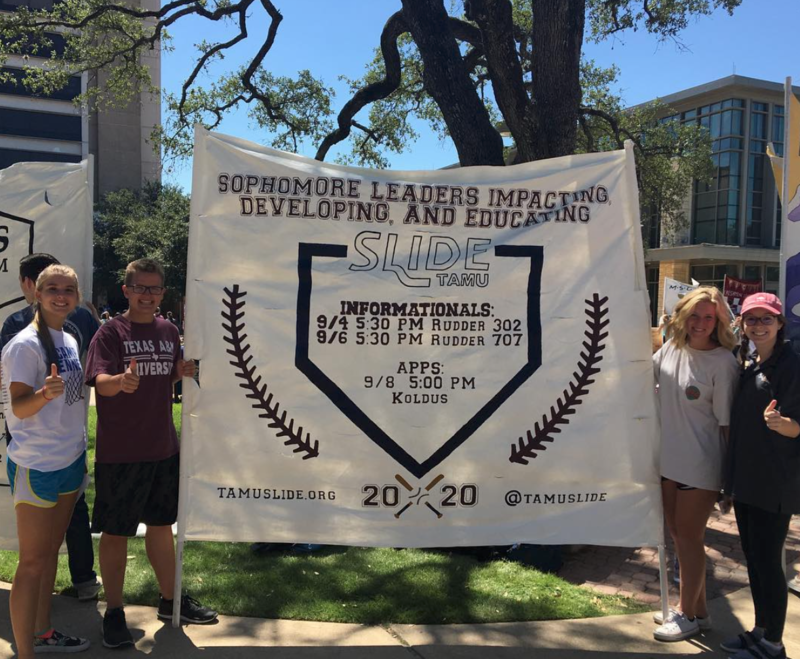 The primary focus of the meetings is to provide sophomores with tools and opportunities for them to craft their own leadership styles. Subcommittees are designed to disperse the tasks of the organization into specialized units that focus on a branch of the organizations mission purpose. For instance, SHIP is focused on developing positive relationships among members and staff; SAAM is focused on raising awareness for sexual assault; RAMH is responsible for raising awareness and combatting problems with mental health stigmas; DEVO serves as the financial backbone of SLIDE and is the driving force for our programs that we organize. 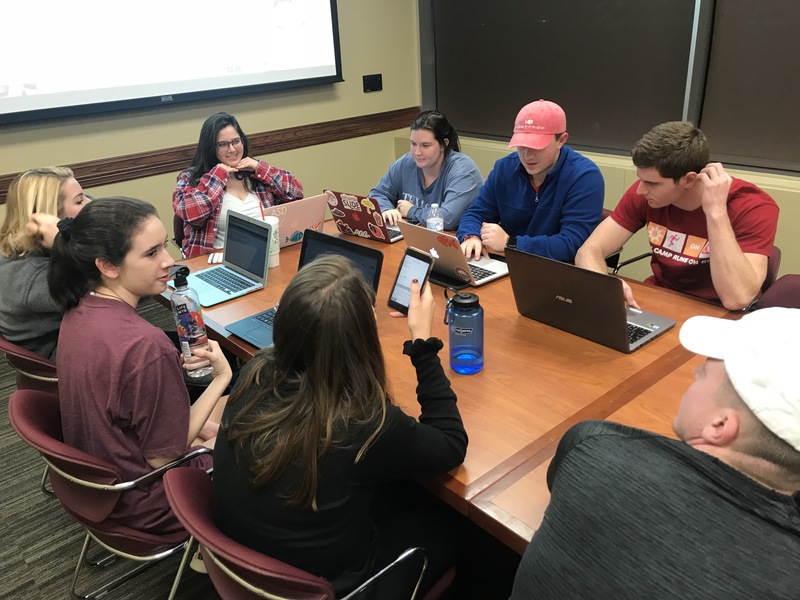 Subcommittee meetings are designed to plan, organize, and execute the tasks and goals of each subcommittee. Unlike DMs, these meetings will be more hands-on experience with carrying out leadership responsibilities and duties. 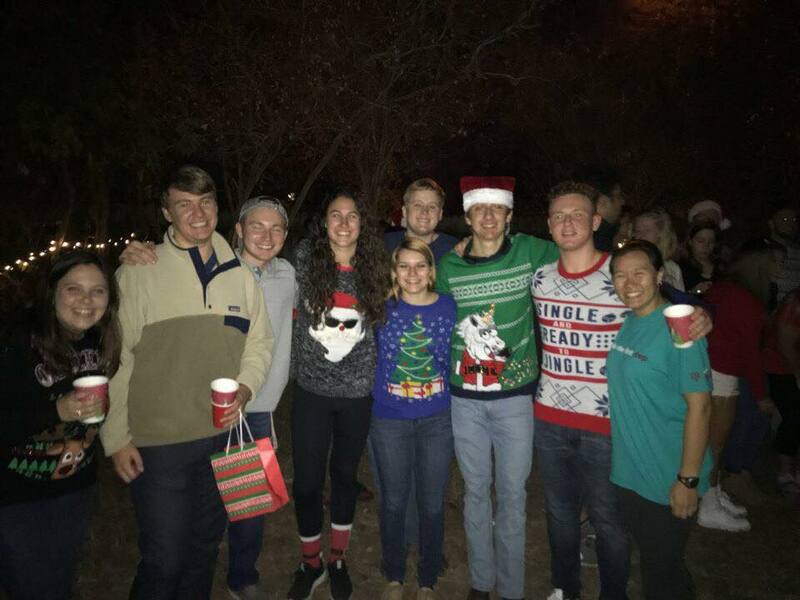 Socials are a chance for members and staff to mingle and form friendships. Socials are not mandatory. However, for anything in life: “You get whatever you put in.” That being said, if you invest time socializing with your fellow SLIDEers, you may find a family here. Big and little is a new feature of SLIDE we are trying out this year. 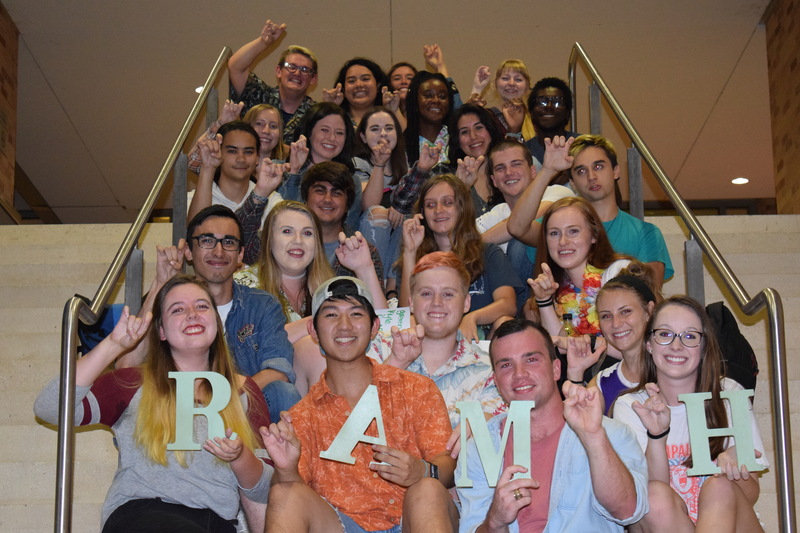 New members will be matched and paired with previous staff of SLIDE alum that have been accepted as Bigs who will serve as mentors to their littles throughout the academic year. Retreats are usually hosted for about two days and are focused on developing the bonds and friendships among SLIDE’s staff and members. There are two retreats: one during the Fall Semester, and one during the Spring Semester. During this time, sophomores and staff will engage in team building exercises and eat some delicious food! 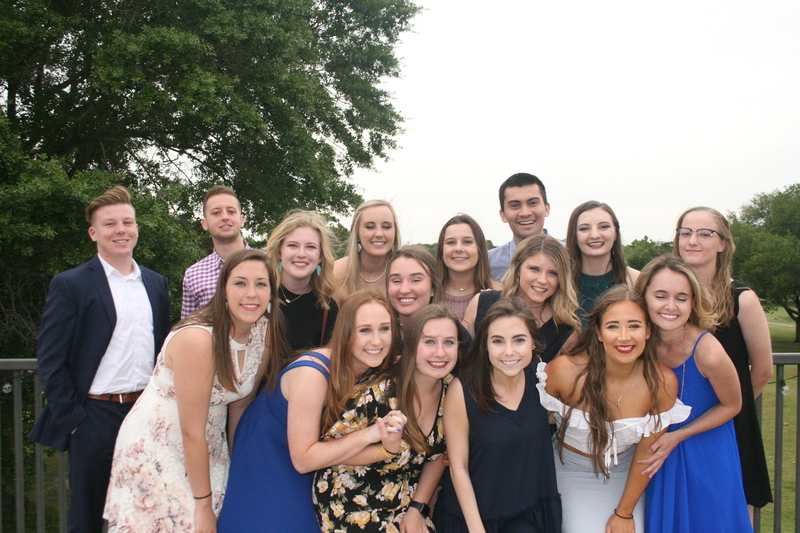 To not ruin the surprise, banquet is a sentimental time for sophomores and staff to reflect and cherish the beautiful memories and moments they have shared together during the Fall and Spring semesters. 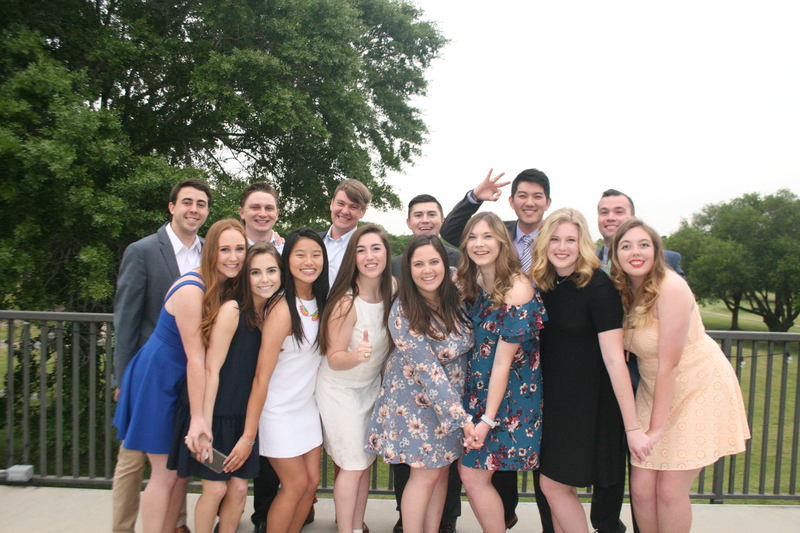 Banquet is held towards the end of the Spring Semester in April.